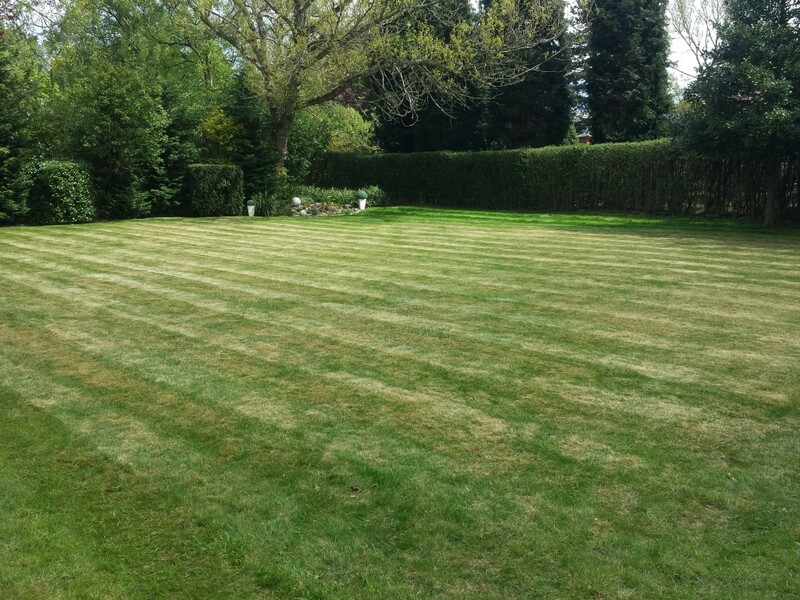 We offer a complete range of soft landscaping services, to help you achieve your perfect garden. 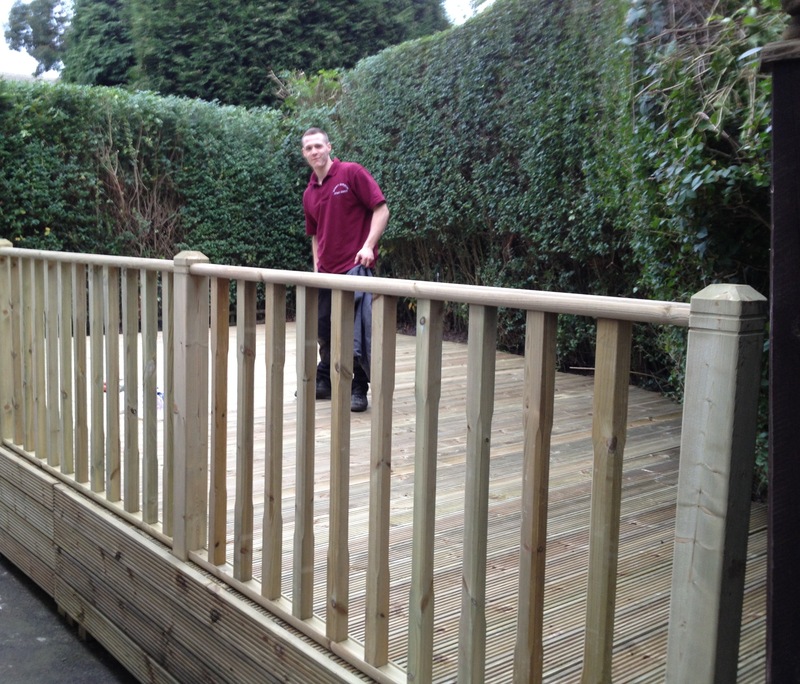 Available as part of a Smart Gardens Maintenance Programme or as a one-off job, we can help you achieve your perfect garden. From raised beds to a luscious lawn, there are infinite possibilities. Trellising, pruning, crowning, lopping, thinning, reducing, removing, you name it, Smart Gardens does it. Available as part of a Smart Gardens Maintenance Programme or as a one-off job, trellises, hedges and trees can help provide structure and shape to a garden, and give support for other flora to grow. 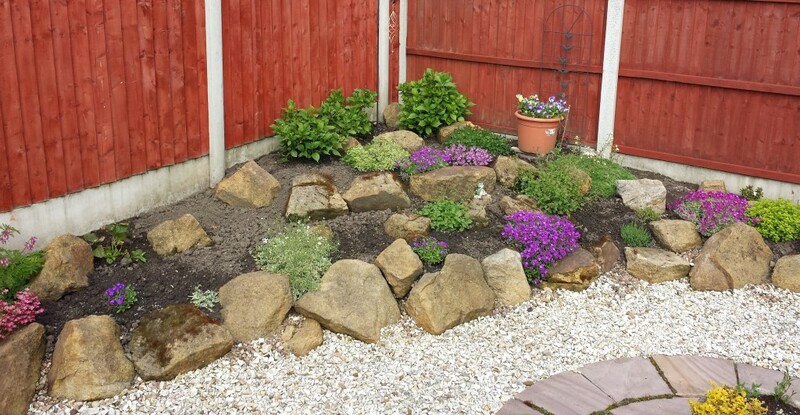 Whether you want your old pond taken out, or a safer/shinier new water feature putting in, Smart Gardens can do it all. 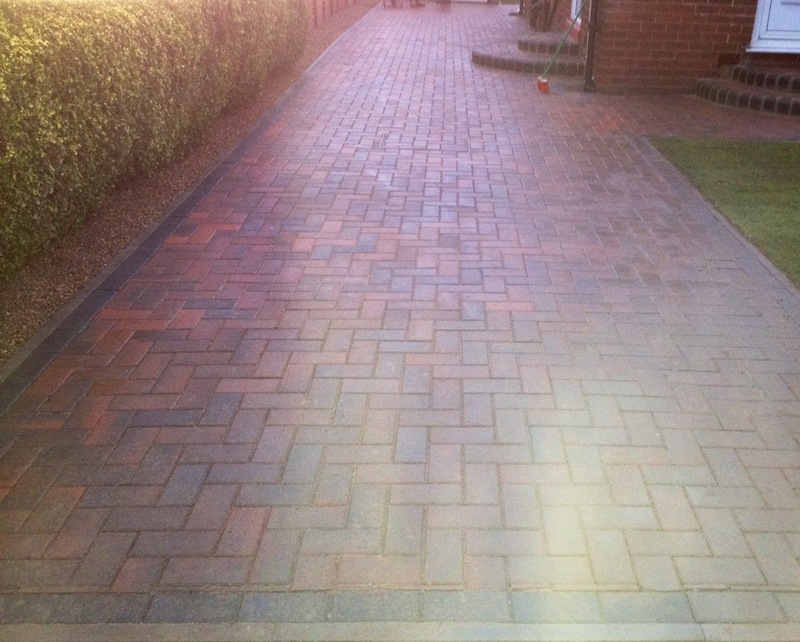 From regular leaf and snow clearances to large landscaping and one-off tidy ups and clearances from gardens and yards from as little as £20 – no job too big or too small.